Things to do in Belgrade | Get there now! 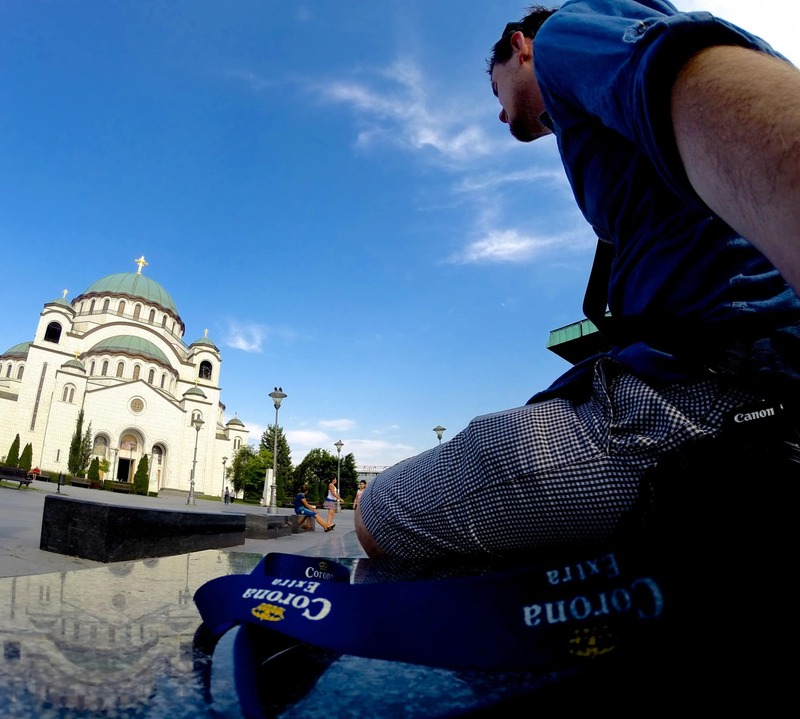 Belgrade, the capital of Serbia is a city I always had on my agenda but kept putting off. When Wizz Air ran their BOGOF seat sale earlier this year though, I booked the tickets in a heartbeat. Belgrade Fortress, situated in Kalemegdan Park offers stunning views of the city and the two rivers, The Danube and Sava. Whether you want to kick back and enjoy the views with a beer, relax in the greenery of the Park or explore the history of the Fort itself this is a great first call on your Belgrade itinerary. Hidden down side alleys, proudly presented on main streets or beautifully plastered over roadside walls. The graffiti scene in Belgrade is all over. 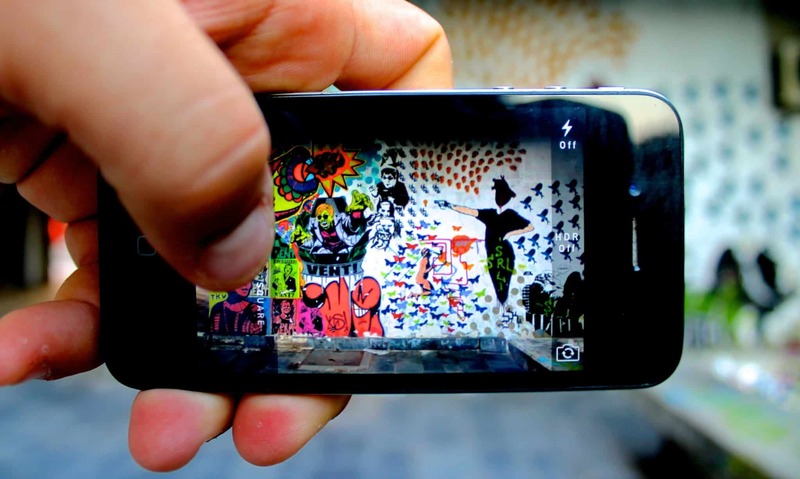 You will be hard pushed not to love the bright colours and clever designs that meet you as you explore the city. Yep, even those anti-graffiti types get ready to be won over! 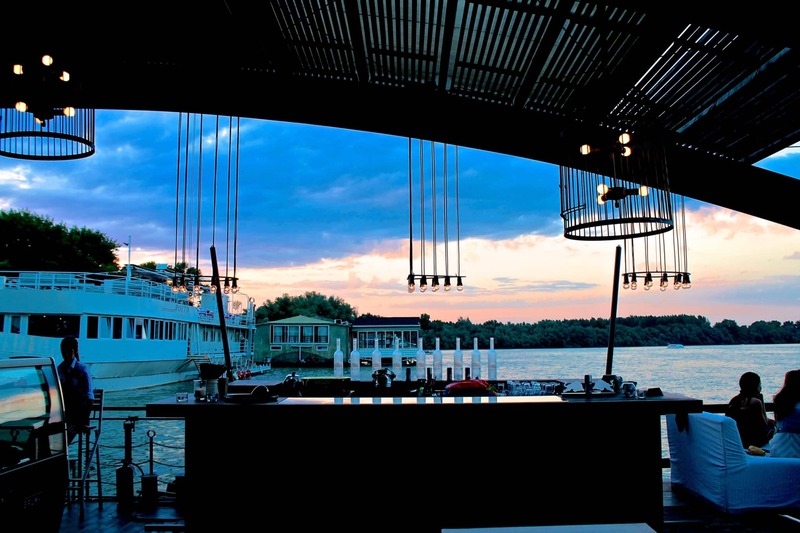 Fancy a chic cocktail watching the sunset on the river? No worries. How about a cobbled street with traditional music? It’s here. An outside, laser filled, park party? Just round the corner. A quiet, quirky and retro-decorated bar for a beer? Take your pick. Prefer your cocktails and clubbing antics in an old air raid shelter? You got it, Belgrade can deliver! Whatever your night life scene, Belgrade has it and more. From raving all night on a boat in an epileptics worst nightmare to relaxing with a beer on the square, a long weekend is never going to be enough to sample all the amazing nightlife on offer. Belgrade’s history is long and spans many different rulers and occupations. Most recently of course being the breakup of Yugoslavia. The history and architecture this brings to the city is such a mix you can go on a journey just by walking a block or two. Stood in the city is the constant, and sadly relatively recent reminder of the Nato attacks in 1999. Rich in history the Museum of Yugoslav History or the National Museum are good places to start to discover more about South-East Europe. From the Palace of Princess Ljubica to St Sava Temple, a range of beautiful buildings in various styles dot this city and can easily be explored on foot. The modern design of the Palace of Serbia is worlds apart from the Royal Palace. But the beauty of this city is all the buildings, styles and designs sit side by side and somehow they look great together. Spend time doing nothing, Because it’s just Awesome! I fell in Love with Belgrade so much so it has real potential on my re-location list. With a creative buzz, nature on the doorstep and some of the most unusual and trendy bars, restaurants and coffee shops I have seen in one city it really ticked all my boxes. It reminded me of Berlin, Greece, Amsterdam and plenty more rolled into one big awesome city. You just have to check it out for yourself. Where should be next on my Serbia travel list? Or do you have any other suggestions of things to do in Belgrade? Great photos and very nice website.It truly is an amazing city. 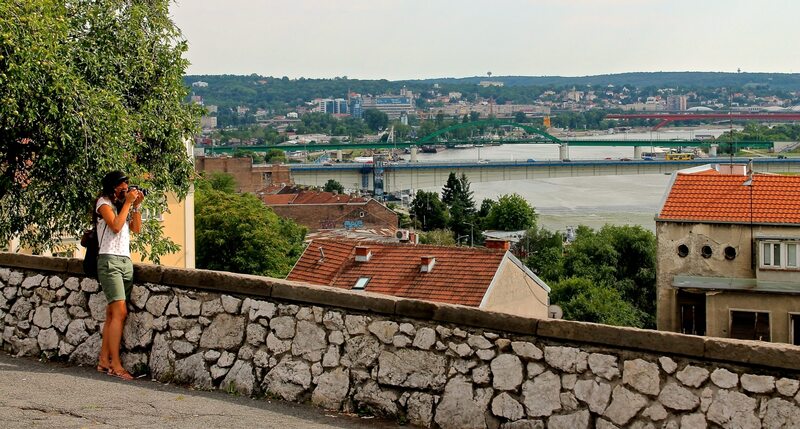 Be sure to visit the Zemun part of Belgrade, which was once an independent city. Afterwards, Novi Sad and Vojvodina. I can’t wait to get back to Serbia! 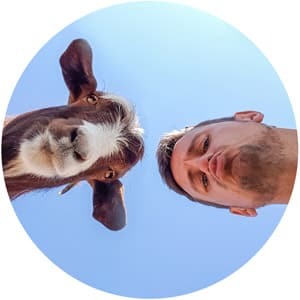 Great photos and very nice website! I was always skeptical about going to Belgrade as well. I ended up going for the first time two years ago for what was supposed to be 2 days. Ended up extending my trip to just over a week. I have been back there 4 more times since! Something about the vibe in this city. I felt incredibly comfortable and at home so quickly. Can’t wait to visit again soon! Thank you Sir! I was certainly expecting it to be rather dull, but just like you was super impressed in the end. Can’t quite say what made it, but that vibe you speak off was certainly part of it. Safe travels! I was just in Belgrade for 2 months. I absolutely fell in the love with the city and I was blown away by its beauty and architecture. I actually avoided going for so long because I was worried about crime and influenced by Western media about how life was like there but I was so wrong about everything! I love Belgrade! Thank you for such a wonderful article! I grew up in Belgrade and was lucky to enjoy all of its beauties throughout my childhood. It truly is an amazing city. It’s a brilliant city, where do you live now?